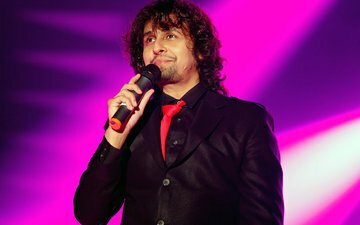 SpotboyE.com was the first to tell you about Abhi Mujh Mein Kahi singer Sonu Nigam’s knee surgeries (Another knee surgery for Sonu Nigam, May 25). He had been on bedrest for the past 5 months, recuperating from the two surgeries, which took place within a short span of each other. 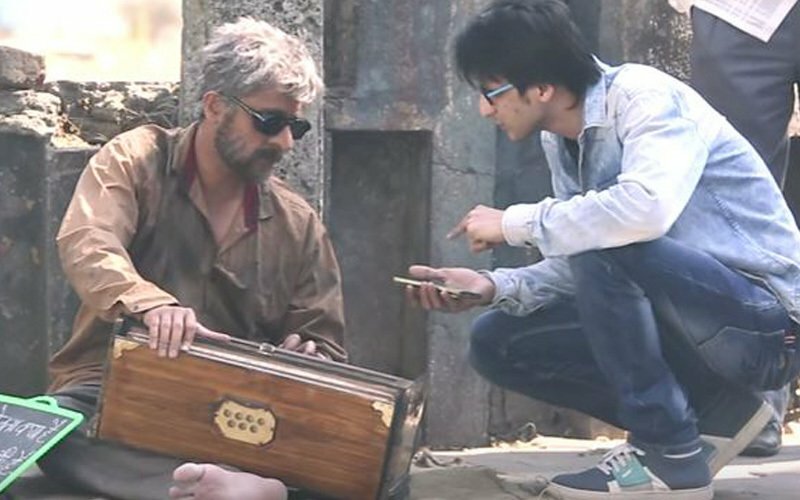 But now, finally, here’s some great news for all Sonu fans. 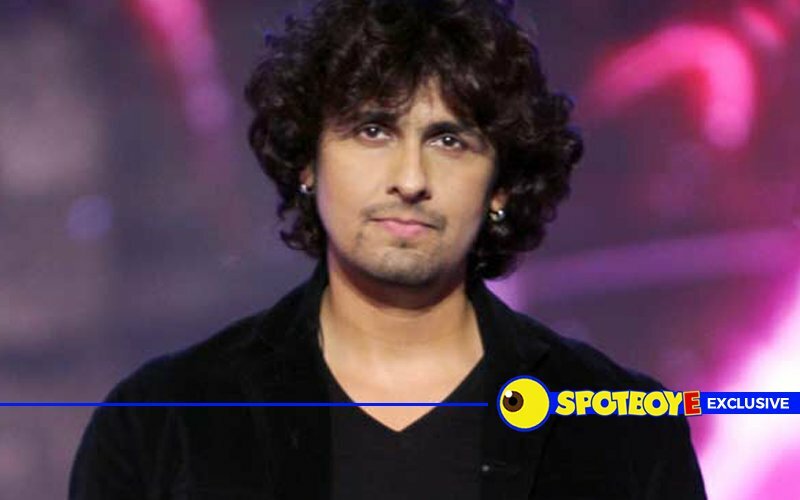 He is teaming up with Pehli Nazar Mein singer Atif Aslam for Klose To You concerts in the US. 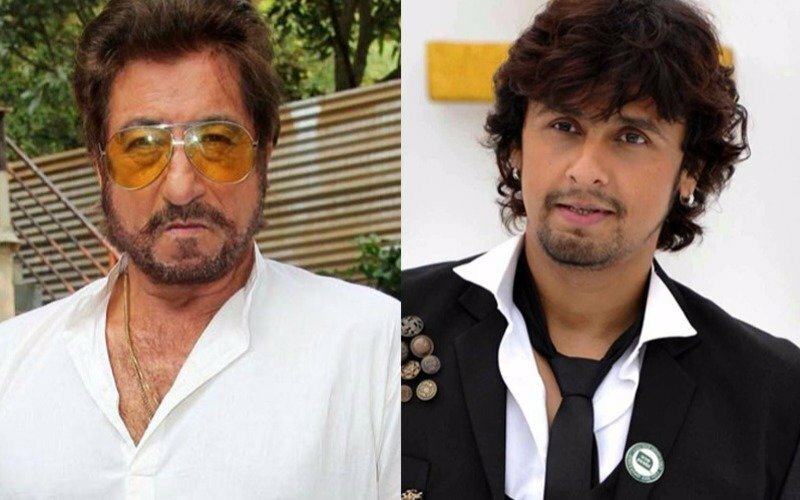 Sonu and Atif will perform at 8 US cities, including Atlanta, New Jersey, Los Angeles, Houston, San Jose, Vancouver, Chicago, and Austin.  The tour will begin on September 16 and wrap up on October 1. 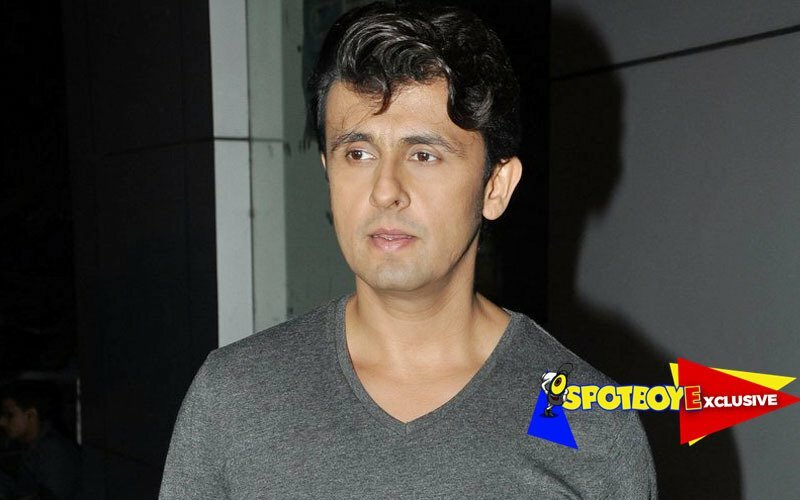 However, Sonu’s US visit will not end on October 1. He will stay back for a solo concert in Connecticut on October 2. 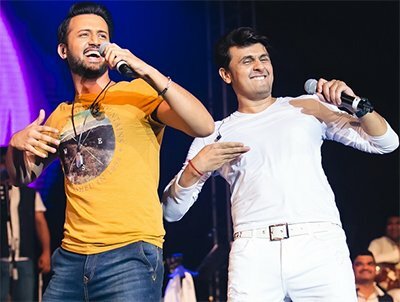 This is the third time Atif and Sonu are performing together. Last year, they had performed in Singapore and Dubai. After getting an overwhelming response from the audience, the duo decided to carry forward their partnership with Klose To You in the US.